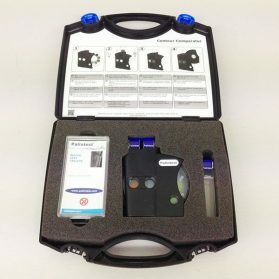 Find all the reagents, titration drop test kits you need to test your boiler water system. 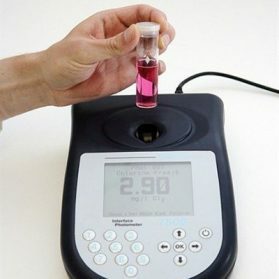 Also available are comparator kits and photometer spares. 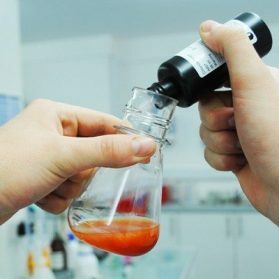 Most boiler chemistry can be conducted with drop test reagents.